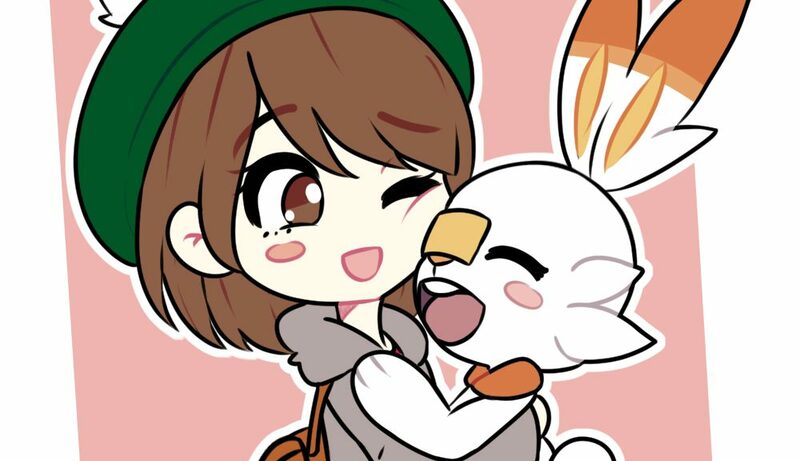 Our protagonist hugging a Scorbunny. By Melinda. In light of the recent reveal of Pokémon Sword and Shield, we’ve taken to the forums and asked PokéCommunity’s artists to share their takes on the new Starter Pokémon! Scorbunny, Sobble and Grookey have been faithfully redrawn – and even turned into sprites – by our forum’s artists. There’s even a sprite set for the protagonists! Browse the art made of Scorbunny, Sobble and Grookey in the gallery below. Be sure to follow the links below to the artists’ pages for further work of theirs! Got your own art you’d like featured here? 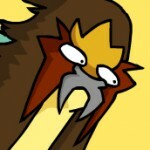 Just let us know in the forum thread! Be sure it’s your own work, as we need permission!